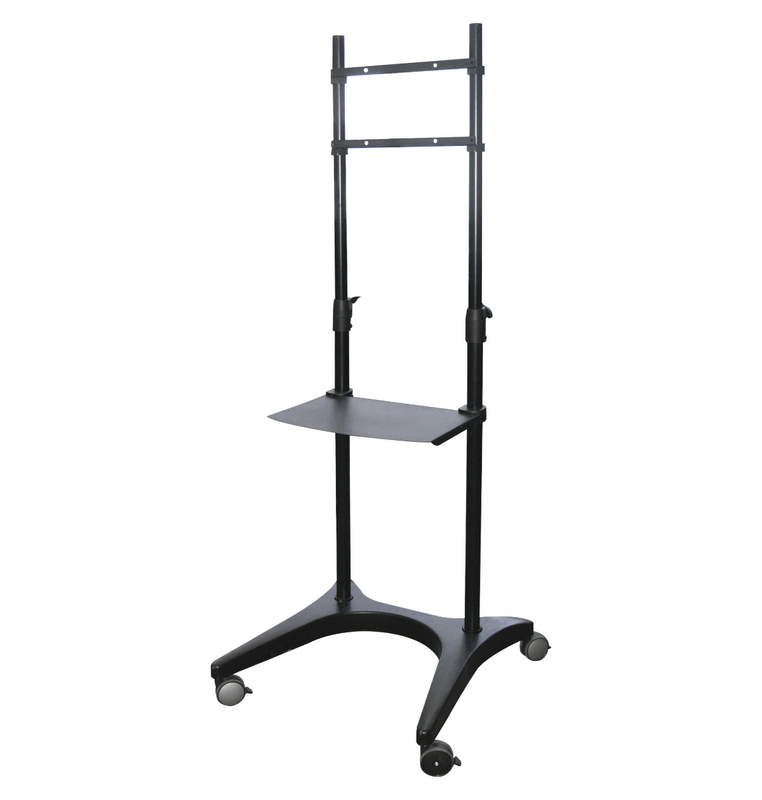 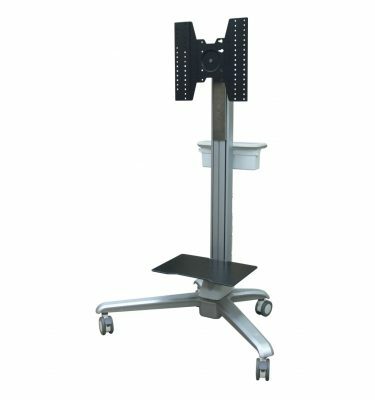 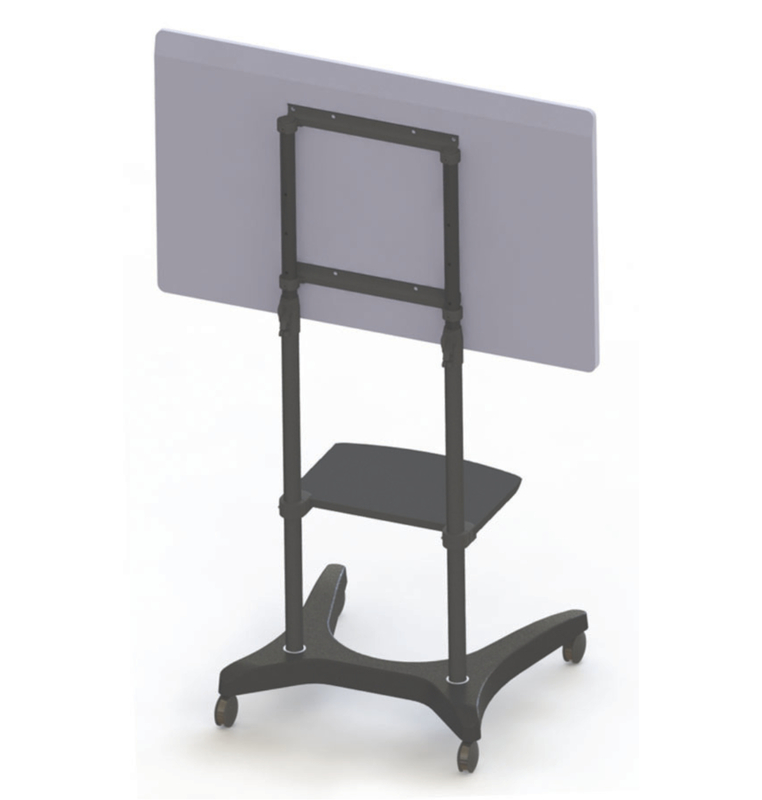 The new AV383-2P is an economical mobile stand that is extremely easy to setup and tear down. 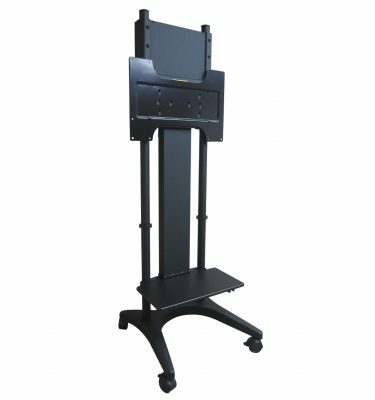 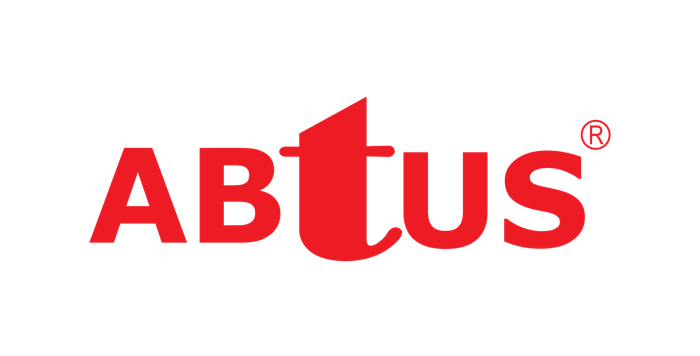 Its simple installation allows practically anyone to set up the stand within minutes without the need for any tools. 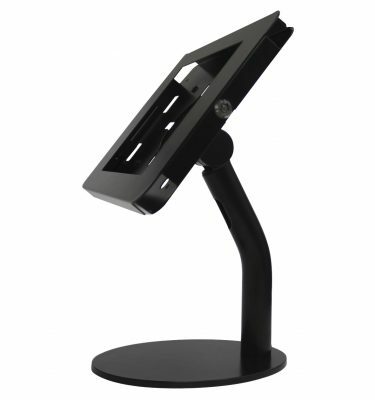 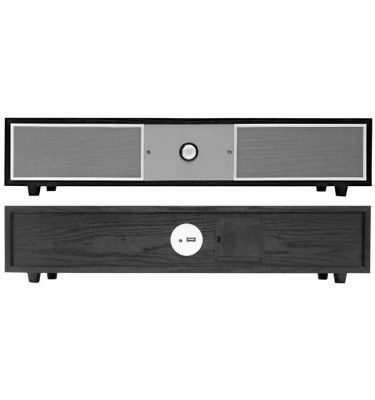 The stand is compact, easy to move around and offers the flexibility in height adjustment. 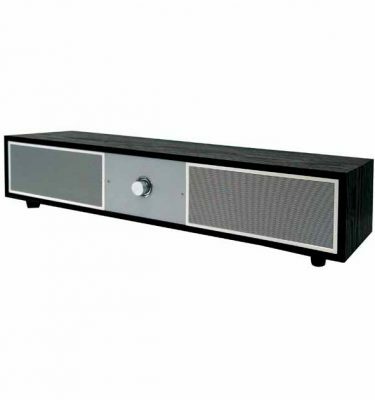 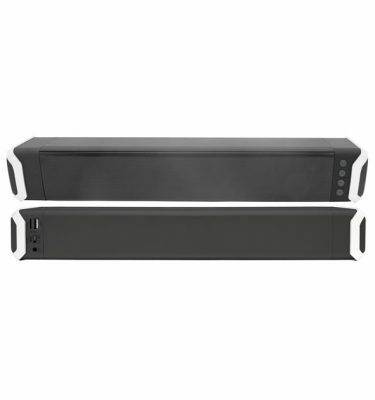 It also comes with a shelf for video equipment or camera. This mobile stand is perfect for short events or emergency setups in classrooms or meeting rooms.